Not sure if it's just me, but I think JBL always has the best products around. I have fallen in love with JBL since two years ago, when I was one of the finalists for the JBL Best Pop/Music Blog Award in the Singapore Blog Awards. Not only does its products offer good and clear sound quality, their products are innovative in their designs and functions. Best of all, even after two years of usage, all three of my JBL speakers are still functioning perfectly. Not surprisingly, I was delighted when JBL offered me another one of its products to review, called the JBL Horizon. Like most of JBL's products, the Horizon is one of a kind product that is hard to find anywhere else. Try to imagine this. 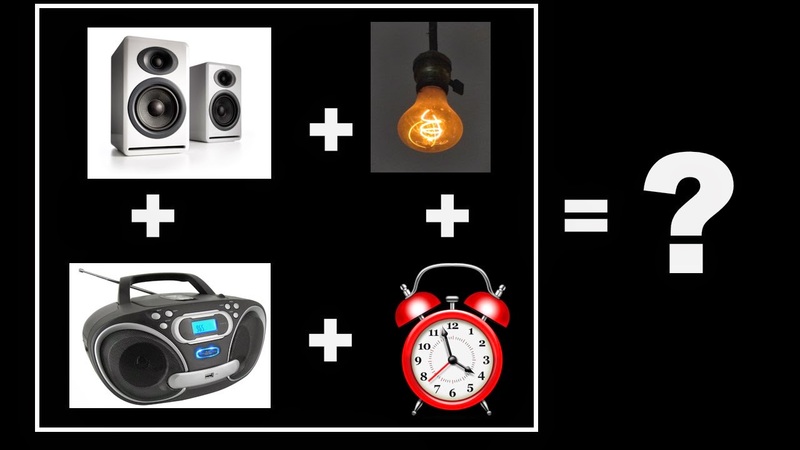 What would you get if you were to combine an alarm clock, a radio, a Bluetooth speaker and an ambient light into one? Probably quite hard to imagine how the four objects would fit into one, without it going horribly wrong right? I know I can't. But the guys over at JBL managed to do just that, and the result is one elegant device called the JBL Horizon. The engineer/designer/team who made this possible sincerely deserves a toast for coming up with such an ingenious idea. And presenting to you, the JBL Horizon. I have been using the JBL Horizon for a few days now, and I must say that I am quite pleased with its features. It is a Bluetooth speaker / alarm clock / radio / ambient light / phone charger all in one, all packed into one sleek and cool looking device. Personally, the alarm clock function is what I love the most. 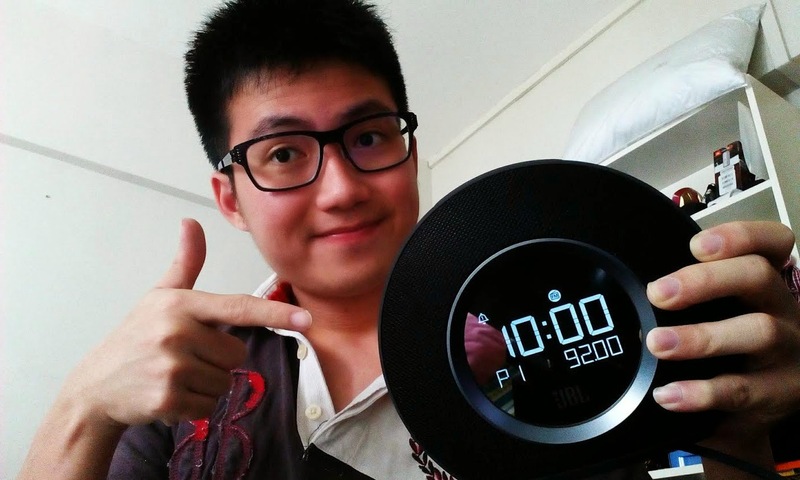 I always had problems finding a suitable alarm clock to wake me up early in the morning, as I have been depending on my handphone. Which is not good for my phone, because it means having to leave my phone to charge overnight, as I have this morbid fear of my phone suddenly dying in the middle of the night. Don't laugh at me, because it did happen before, and the result was a super late Luke. But charging your phone overnight is incredibly damaging to your phone's battery life, which is why I disliked the idea of using my phone as a regular alarm to no ends. I wanted something to replace my phone, but I was not really keen on the idea on getting a dedicated alarm clock per say, for several reasons. One, because most alarm clocks are bulky, and take up a significant amount of space. My desk is already cramped up as it is (lazy guy's problems), and an alarm clock was the last thing that I needed to add to it. Besides, most alarm clocks today look horrendously ugly, and the better looking ones are always more expensive, so I never bothered. 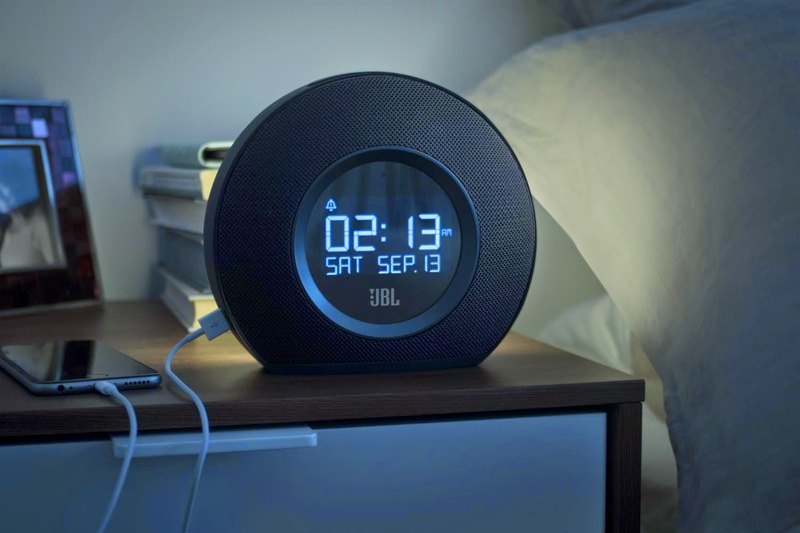 The fact that JBL Horizon is one cool looking alarm clock, with it numerous added capabilities, makes it stands out from other products. I really like its ability to multitask and assume different roles, as it saves space and makes it more effective. With different functions such as an ambient light, a clock, an alarm, a radio, a Bluetooth speaker and a charging station, you are bound to find a feature that suits your needs. Like the Swiss army version of speakers, if you would. The eye pleasing design is an added bonus as well, with a sleek look that goes well with any computer setup. For myself, the black JBL Horizon goes well with my already full black computer desk setup. Which makes it easier for me to feel dark, cool and brooding, just like Batman. The stereo sound quality of the device is top notch as well, true to JBL's standard, delivering crisp and clear sound quality through the speakers. Never have I heard radio in HD before until I got JBL Horizon, I must say. Perhaps the best thing about the device is how it is able to meet my different needs through its ability to multitask. With just a few simple presses, I am able to switch from listening to the radio, to playing music through my phone or turning on the ambient light to find my away around the room late at night (I have a roommate so going full blast on the light is not really a nice thing to do). And I no longer have to do the pesky alt-tabbing, just to check the time whenever I am gaming. I am a big fan of all-in-one devices, and JBL Horizon is one of them. A good one at that too, in both quantity and quality of its features. The Horizon is easy to set up and use, without you having to go through tons of instructions just to utilize its different functions. Simple and easy, yet elegant and multi-purposeful. Suffice to say that I am so totally in love with the Horizon now. If you're someone who loves all-in-one products like myself, and who loves music, you should definitely consider getting one. It can make a suitable companion to your computer set up or your night stand, depending on where you like it. You can get the JBL Horizon from the local stores island wide, and they're available at Harvey Norman, businesses under Newstead Technologies, which includes Digital Style and Nubox, and Lazada.sg. So be sure to pay them a visit. But best of all, lukeyishandsome(dot)com is giving one JBL Horizon for free (don't say I never do giveaways like other bloggers) courtesy of JBL, and as a token of appreciation for all you loyal readers. All you need to do is answer a simple question, which is "Where can you purchase the JBL Horizon? ", and send your answers to jblsingapore@gmail.com with your a) name, b) contact number and c) answer. 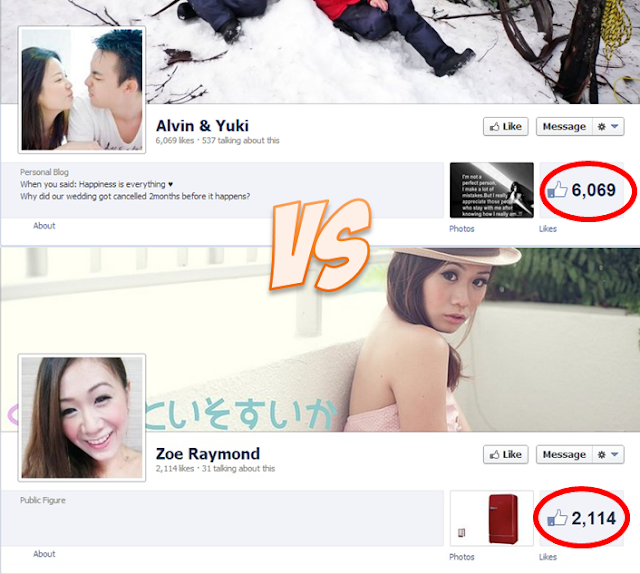 P/s: Contest is only open to people staying in Singapore! Be sure to like JBL's Facebook Page HERE too, as they will be announcing the results there. Results will be announced first week of April 2015. If you want to hear how the Horizon roughly sound like in real life, you can check out my video review at Youtube.